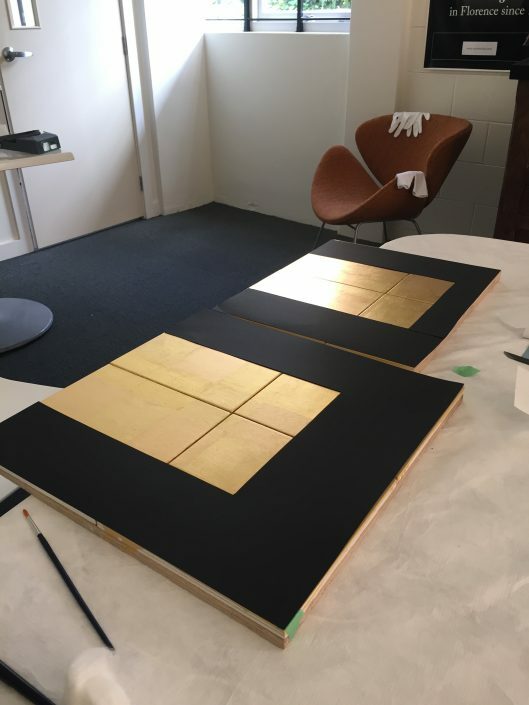 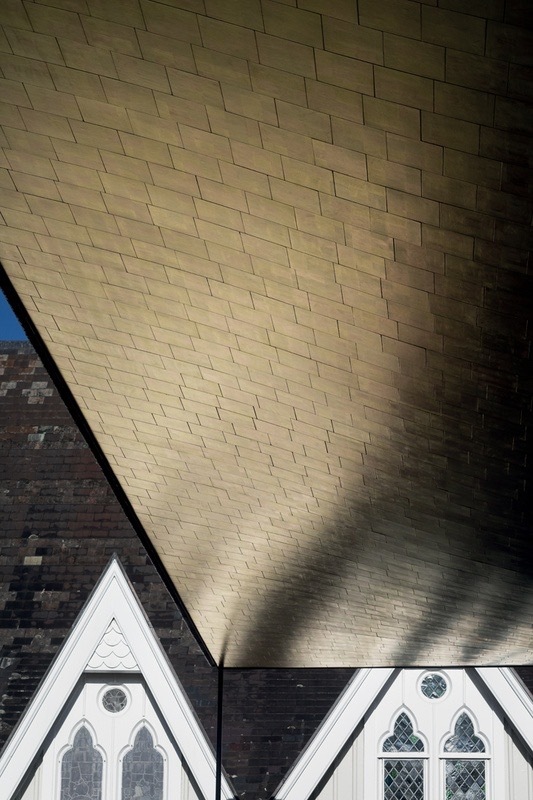 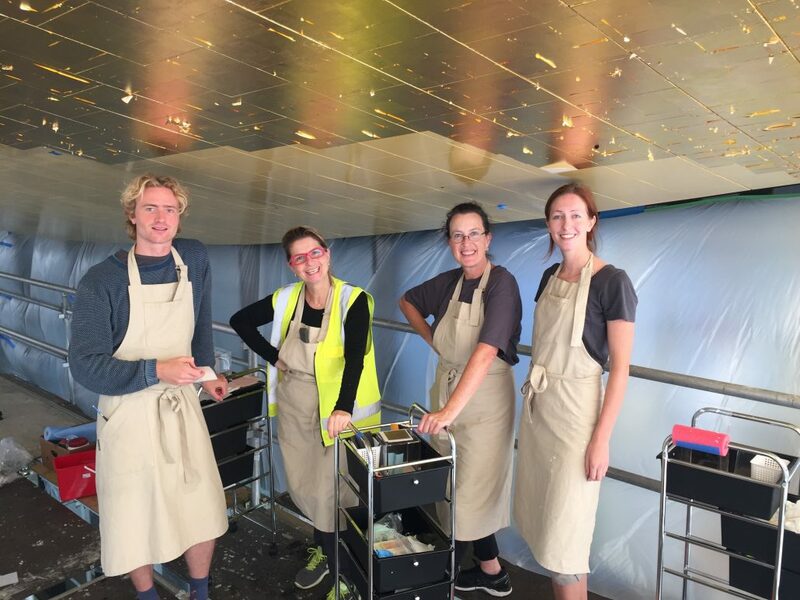 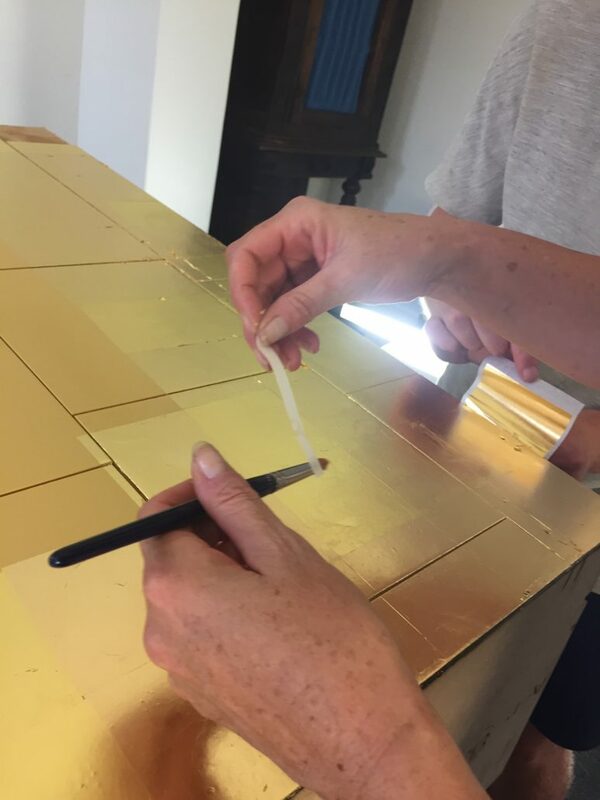 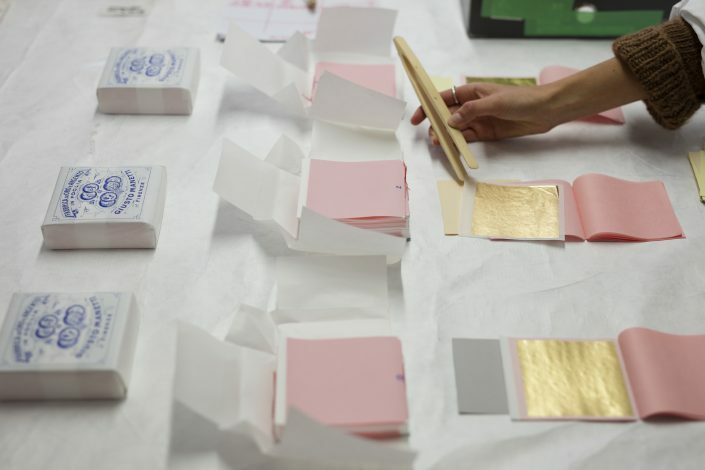 In 2016 Studio Carolina Izzo undertook the gilding of the ceiling of The Bishop Selwyn Chapel, of the Holy Trinity Cathedral in Parnell, Auckland. 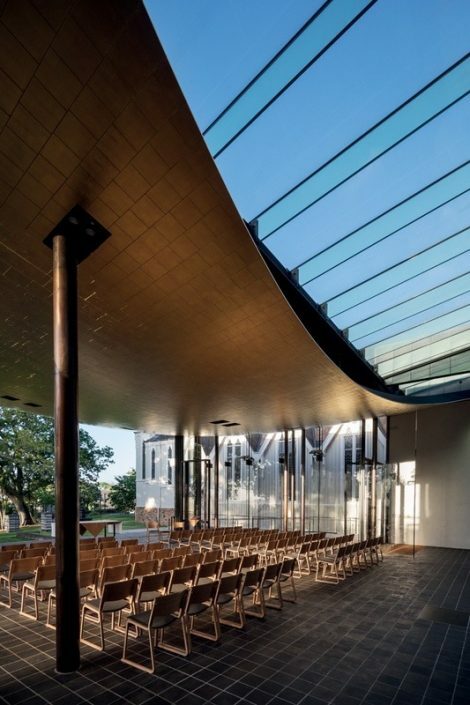 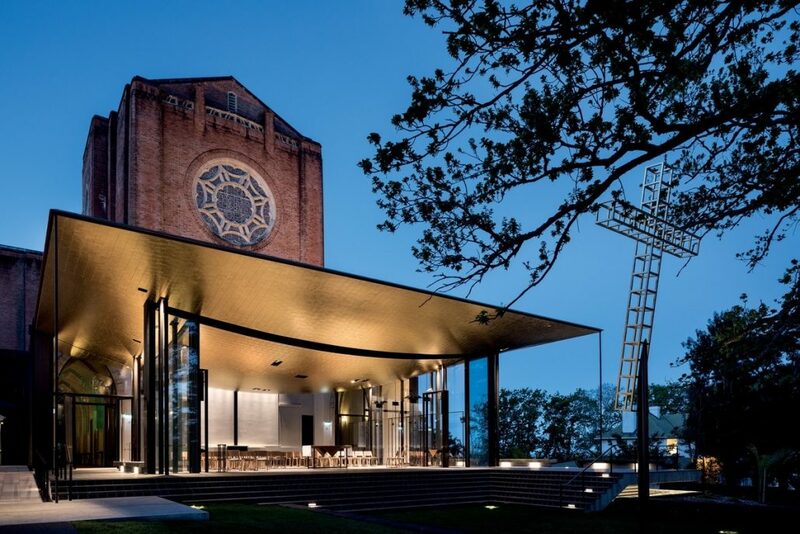 This new Chapel has won international architectural awards for the architects Fearon Hay. 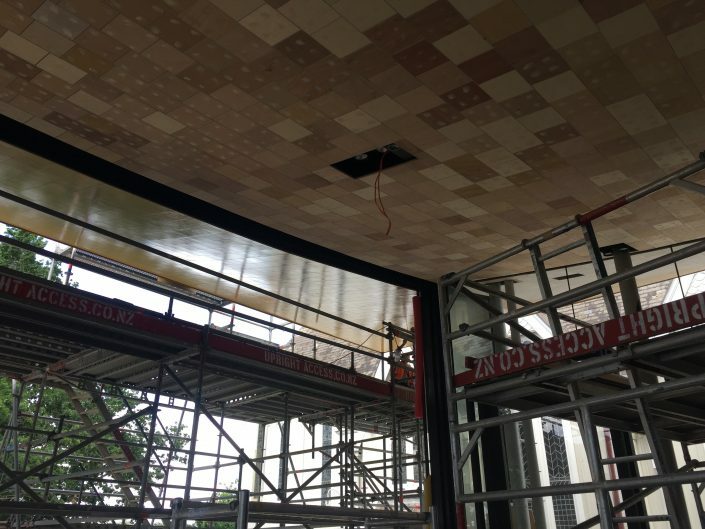 Gilding the ceiling was a project of precision and attention to detail. The Team who worked on the Chapel included Master gilders, gilders, and trainees.